People ask me all the time how to get started with essential oils and my answer is always: just jump in and then be consistent! Oils work differently than what we are used to so consistency is key! I generally tell friends to keep their oils out! The TYPE of oils you are using matters also….make sure you are looking into purity and doing your research! 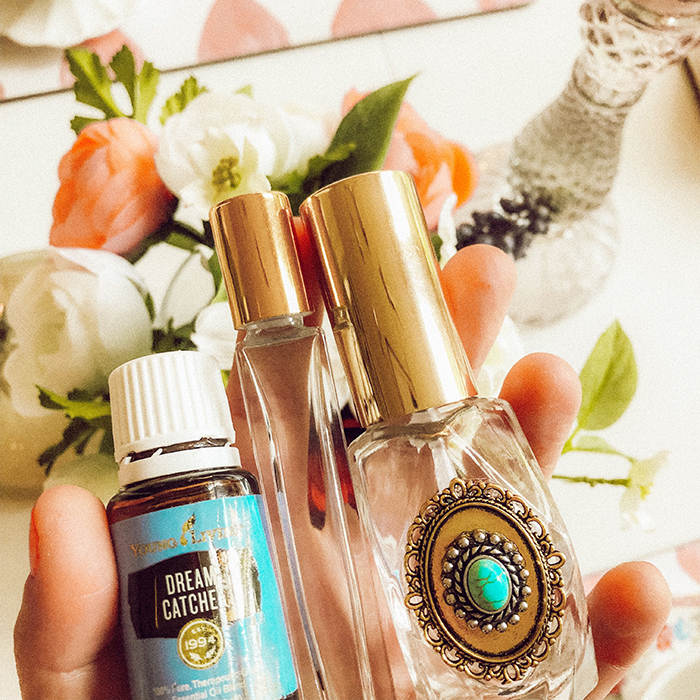 Have your oils out where you need them and will see them : in your purse, in the bathroom, on your desk. Being intentional with my oils on myself and my family every single day throughout the day for three years has made ALL the difference. More info on oils? Check out my healthy living site!